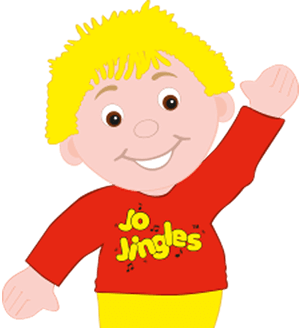 Having worked as a class teacher for a year I purchased the first part of my franchise area in March 2014. 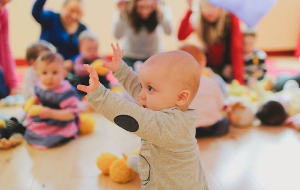 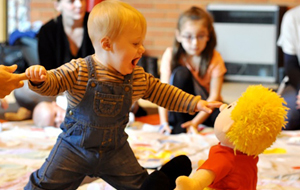 My main aim during my 45 minute classes are for all children, parents and carers to have heaps of fun with music, sound, rhythm and dance. 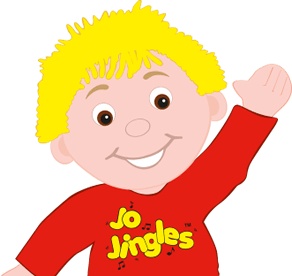 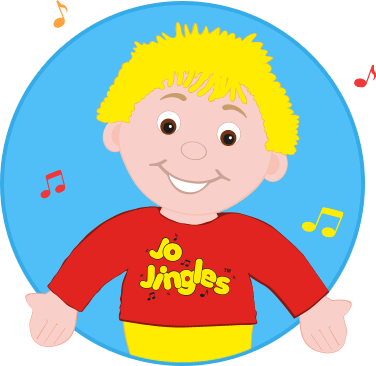 And enjoy Jo Jingles as much as I do!